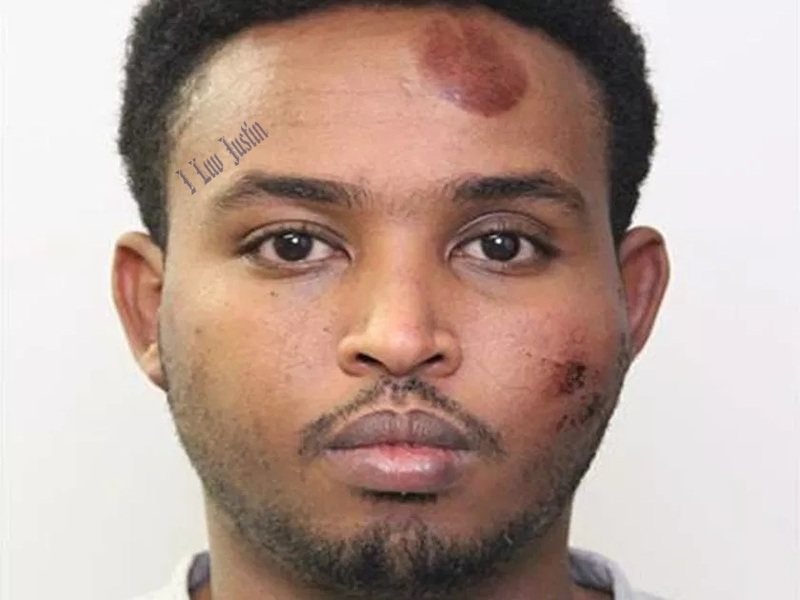 A man illegal alien from Somalia (previously ordered deported from the United States) accused of attacking a police officer and running down four pedestrians in downtown Edmonton is parting ways with his lawyers weeks into a pretrial proceeding. Tom Engel, one of two lawyers representing Abdulahi Hasan Sharif, confirmed Thursday that he advised the court the day before that Sharif had terminated their retainer agreement. Engel said he and his colleague Samantha Labahn were granted leave to withdraw from the case and have done so. Sharif is now self-represented but told the court he wants to get another lawyer. Engel said he could not comment on the matter beyond what was said in court.